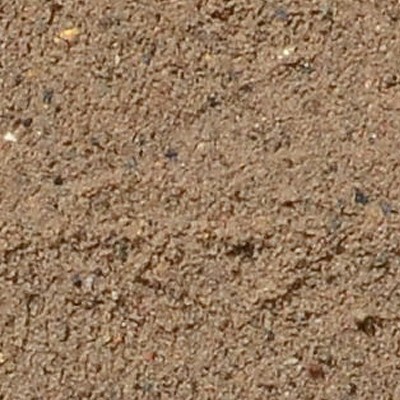 Benedict SmartMix® 10 Biofiltration Transition Sand is manufactured to comply with CRC Adoption Guidelines for Stormwater Biofiltration Systems (July 2015) as the transition sand (middle layer). It is a coarse washed recycled sand with a targeted particle range to assure excellent hydraulic conductivity (that is higher than the biofiltration filter media that sits above it). Smartmix® #10 Biofiltration Transition Sand is sold in conjunction with Smartmix® #9 Biofiltration Filter Media (M165) and Smartmix 11 – NoFines Drainage Gravel. The Biofiltration profile comprises three individually manufactured layers with the necessary characteristics to enhance hydraulic conductivity and ensure optimal bridging. Our bio-retention profile is scientifically tested, and engineered to exceed your specifications.